St.Tropez is the first choice of professionals the world over because every product is created to deliver a beautiful even tan, every time. For a flawless finish in minutes, there’s nothing like the St.Tropez spray tan which leaves the skin with a rich, bronze long lasting glow. 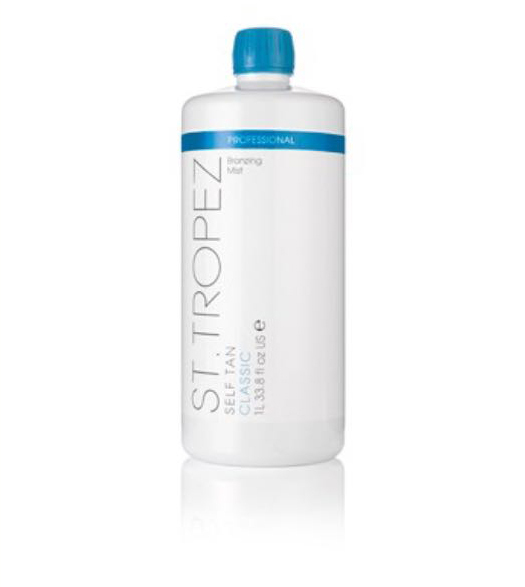 The St.Tropez formulas are infused with 100% naturally derived and vegan friendly tanning agents that refresh and revive your skin. 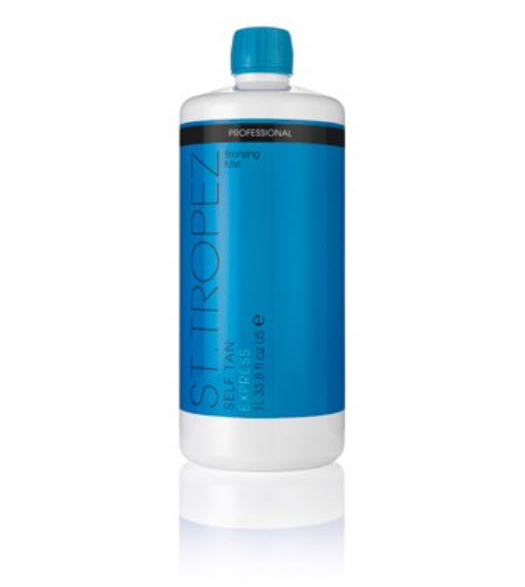 The St. Tropez Spray Tan Treatment is the quickest way to get a professional finish. 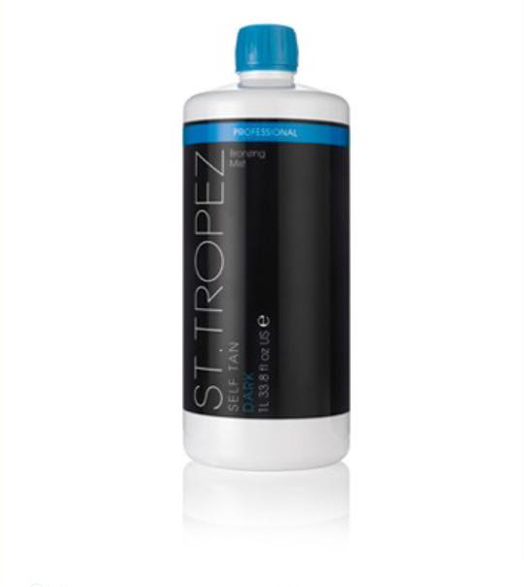 Now get the best results ever with our New St.Tropez Pro-Go Tanning Machine. To accompany this you now have five colour options for your tan, simply choose from our wardrobe of choice for professional results every time. Client Result: Control the depth of tan, 1 hour-light, 2 hours – medium, 3 hours- dark. Client Result: An intense dark tan that lasts for days. 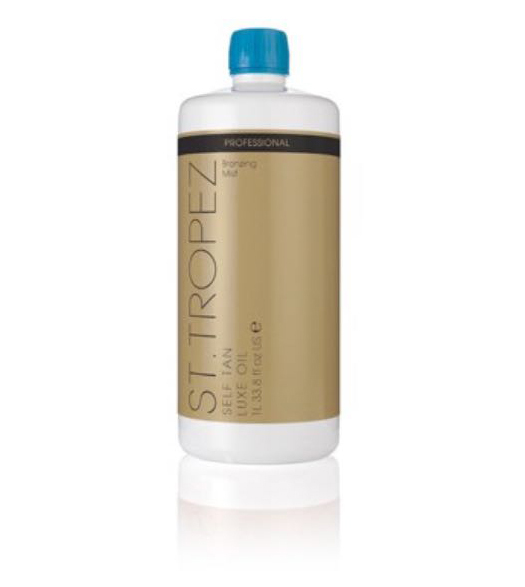 We recommend you have a patch test 24 hours prior to your St.Tropez tanning treatment. Do not shower or bathe for a minimum of 4 hours after your treatment. The ideal development time is 8 hours.